The Armark-IP65™ is available in various sizes from 2ft up to 5ft as a single baton, and 2ft & 4ft as a double. 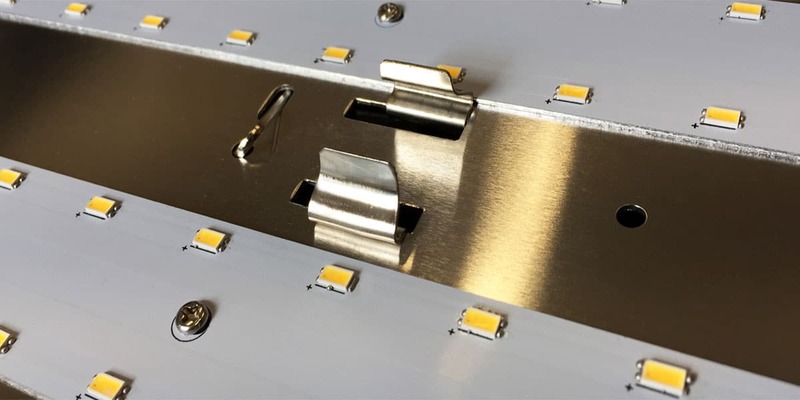 The Armark-IP65™’s LED strips are modulised and powered by a solid IP67 Meanwell driver secured by WAGO connectors. The ultra long lifetime of LEDs make for minimal maintenance and exceptional reliability. A robust all weather diffuser luminaire designed to IP65 for high protection against dust and water. Available fitted with LED strips or our Barracuda 340™ LED tubes. The Armark-IP65™ comes with stainless steel clips, optional extras include PIR sensors and emergency packs. Comes with a 5 year warranty as standard. The IP65 rating means a high protection against dust and water, making this suitable for all weather outdoor use. Solid aluminium board for effective heat dissipation. Tough housing, stainless steel clips as standard. Solid Meanwell driver complete with WAGO connectors. 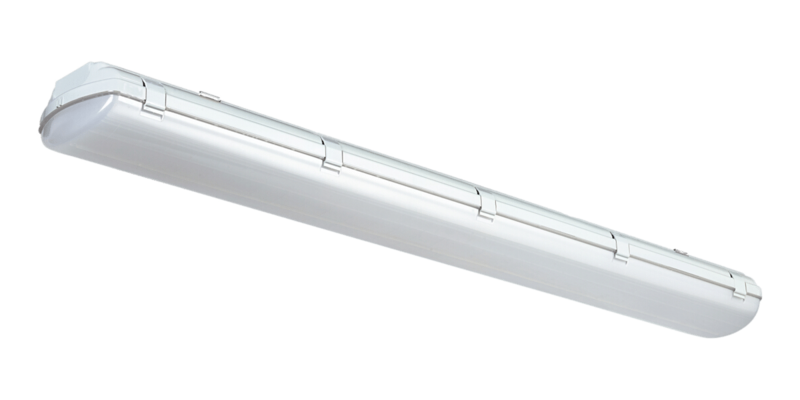 The Armark-IP65™ is available with both modulised LED strips or our unique Barracuda 340°™ tubes. The Armark-IP65™ comes with a 5 year warranty as standard.